Lonely Hearts has me swooning lately. Big time. I think you'll agree with me that they are one of New Zealand's hottest brands that is expanding beyond the traditional clothing boundaries, providing you with everything from tee's and dresses to swimwear and lingerie - your one stop shop. I am in love with their swimsuit collection, especially the pieces above. Flattering and on trend. Lonely Hearts have said, 'We were never satisfied saving our Lonely lingerie for after dark, so we’re excited by their new venture into swimwear. Carrying on the New Zealand label’s signature classic cuts and coy details into the sunlight think of it as Morticia Addams at the beach. Perfect for the woman who isn’t into pineapples on her bikinis.' This description is bang on. 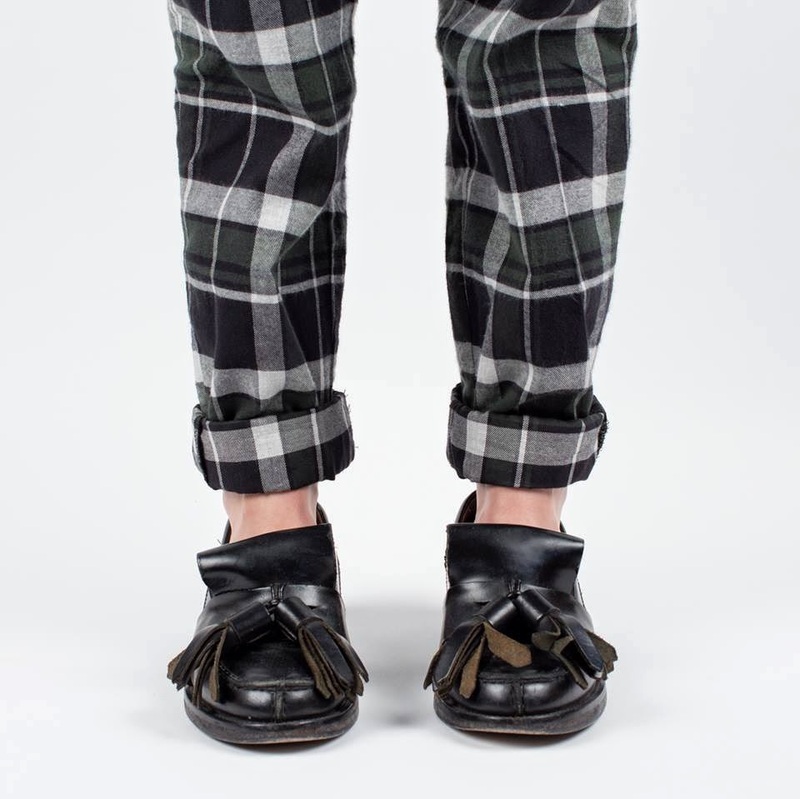 Also we can't forget to mention the check olive easy pant...they look SO comfy. The greatest thing about them to me, is that you can wear them lounging around your home or out and about in town. Perfect. Match it with a Lonely Kimono and you set. You can snap up these goodies from Area 51 store or Lonely's Website. Copyright © 2019 Tales At Sea.